Place lychees and lime juice in a glass, muddle, muddle, muddle. Add vodka and lavender. Add ice, shake, shake, shake. Strain into cocktail or champagne glass, top with sparkling wine or champagne. 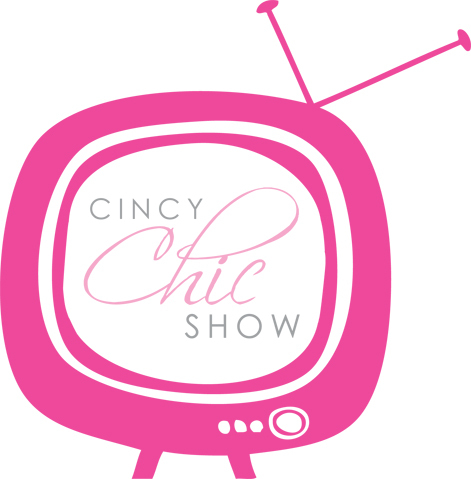 Topic and guest suggestions can be emailed to show@cincychic.com. Build in cocktail shaker filled with ice…shake, shake, shake, strain into glass….enjoy!